Emily and Ian held their beautiful autumn wedding at The Warren Estate in Maldon, Essex. We already knew Ian from his brother's wedding that we photographed, and now it was Ian's turn to be the groom. We were so pleased to be working with this lovely family again, and to meet the beautiful bride Emily and her family and friends. The weather managed to hold out and it was a beautiful day. Many thanks to Julie and her wonderful team at The Warren Estate who helped the day to run smoothly, and to Chris Softly who was videographer for the day and a pleasure to work with. Here are a few from their fabulous wedding whilst we finish up the full set. 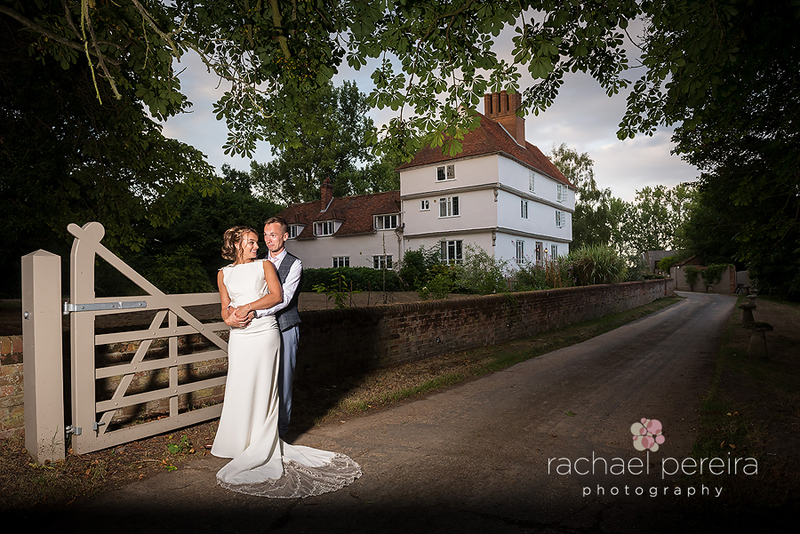 If you are looking for an Essex Wedding Photographer we would love to hear from you.